Today I went to visit two of my best friends who recently moved into their beautiful new home. This is a photo of their kitchen take shortly after breakfast. 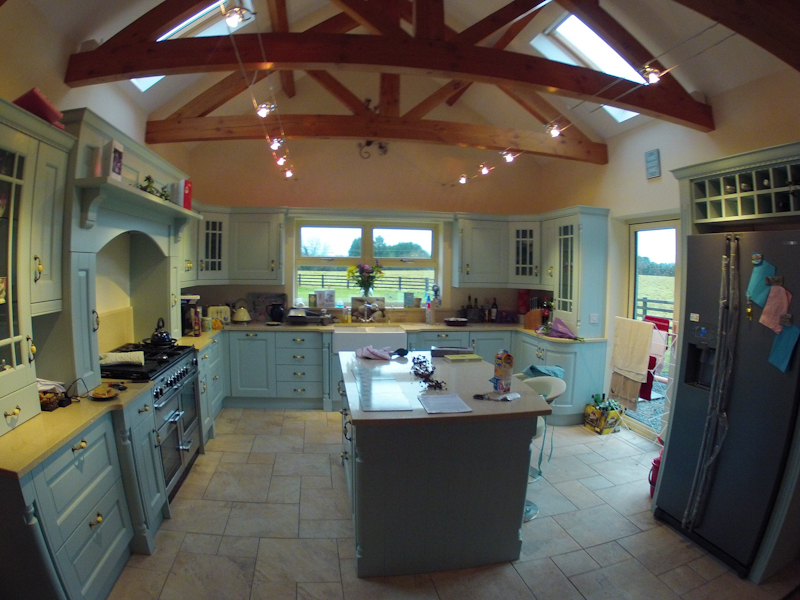 I have seen many kitchens in my time, but theirs has to be my absolute favourite. If I ever get to build my own house I am going to steal their plans.